Deerwood Country Club is a semi-private golf course and country club located in Mount Holly/Westampton, NJ. Since opening two decades ago, we have made it our goal to provide members and guests with a positive and enjoyable time with every visit to our outstanding golf course and remarkable clubhouse. A links-style golf course is characterized by its proximity to water and its rolling terrain. Deerwood's Carolina-style course fulfills both conditions, adjacent to wooded preserves and wetland. This makes for a winding picturesque and challenging play through the course and its four sets of tees with varying conditions. While playing, you will be treated to stunning scenery throughout the course. Players of different skill levels are in for a thrilling challenge. Our clubhouse features every amenity. 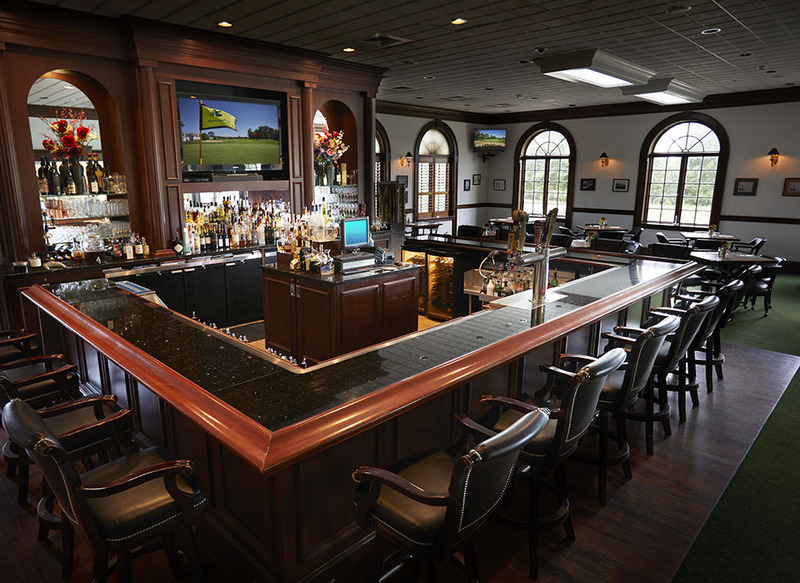 Dine with your family, friends or other golfers in our Pub or Dining Room. Designed for comfort, our clubhouse offers a sanctuary where you will be able to unwind freely and in style. Our dining rooms are serviced by dual kitchens ready to create delectable cuisine from golf snacks to gourmet dinners or large event catering. 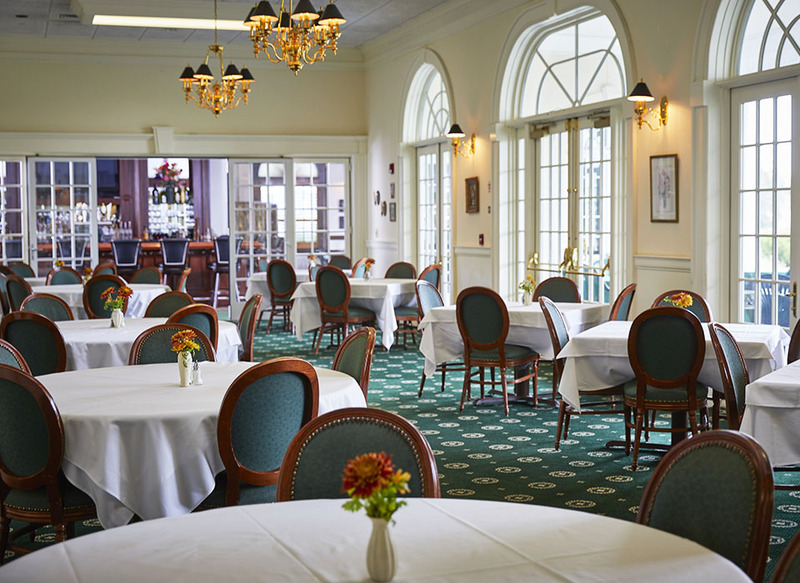 Our clubhouse is not only a place to eat and drink, but also a venue for all kinds of social gatherings. We have a card room, as well as a pub and grill. You can also take in the sights on our spacious covered stone terrace that overlooks the 18th green fairway. If you prefer to focus on improving your game, visit our Pro Shop for everything a golfer will need. Elegantly appointed men’s and women’s locker rooms are easily accessible. For those who do not want to golf, our club has other activities to offer. You can swim in our 25-meter, six-lane pool with an attached wading pool and cabana. This area is monitored by our licensed water safety instructors. Swimming lessons, aqua size classes and other events are available to members. The pool is open from May to September. In addition to the pool, we have four hard, color-coated tennis courts individually fenced and gated. Tennis professional available for private lessons and clinics. Our facilities are open to members and guests. Members receive priority on course and clubhouse use. 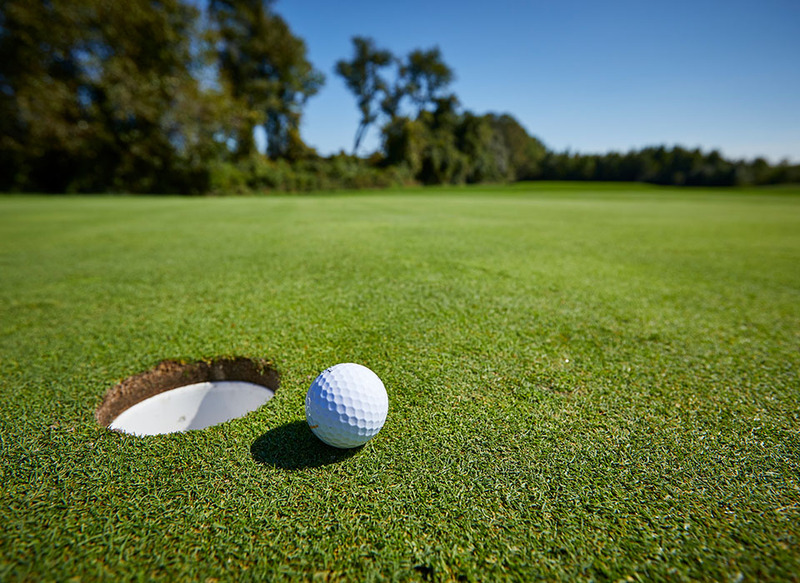 Additionally, members have exclusive access to club events and tournaments. Public play is always allowed on a space available basis. 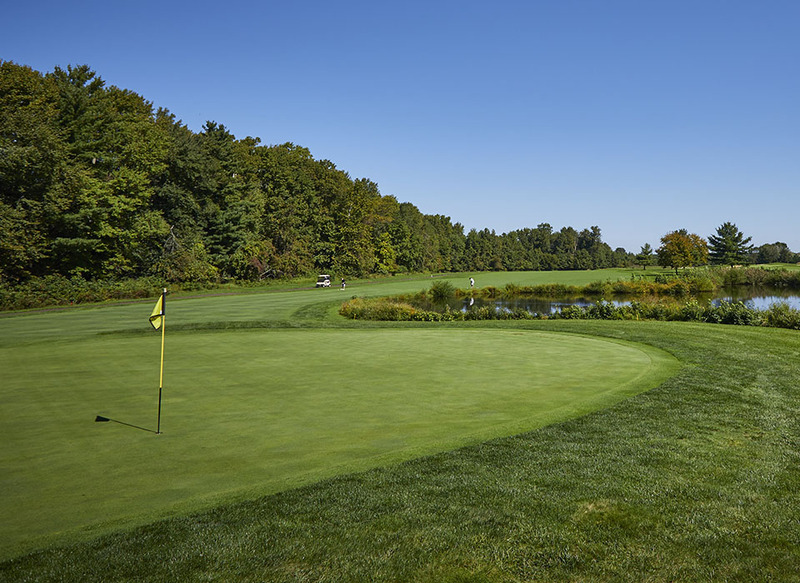 Deerwood offers Founding, Weekday, Annual, and Corporate Golf memberships. Social memberships are available if you are only interested in social events and dining privileges. Deerwood adheres to the standard accepted “Golf Dress Code”; NO TEE SHIRTS, NO SWEATS, NO JEANS on the course or in the dining room. Casual golf attire always welcome in the Pub for dining.